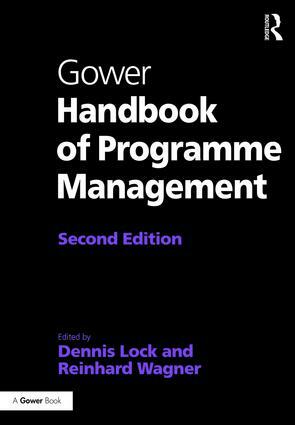 The Project and Programme Practitioner Handbooks represent the best, applied, single-volume guides to the world of project and programme management. Each of the wide-ranging volumes covers the whole subject in depth and breadth, including the context, theory, case examples, tools and guidelines. 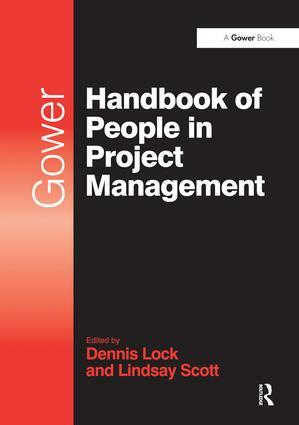 The chapter authors include many of the leading consultants and project practitioners from across the world. Individually, the discrete chapters provide immediate advice and guidance; collectively each volume provides an essential desk reference to the commercial, technical and social aspects of projects and programmes.